Alyssa’s Cakery first opened in April 2012 when owner, Alyssa, noticed there was a need for creative cakes and cupcakes in Wallingford. Alyssa began decorating cakes in 2009 with her mother, Karen, as a hobby they both enjoyed doing together. After baking and decorating cakes for her family and friends, Alyssa wanted to expand her clientele. She knew the only way this could happen would be to open up a storefront. Being born and raised in Wallingford, Alyssa wanted to stay close to home and have her business be a part of this community. After much hard work and time, Alyssa was able to see this dream come true when she opened up her first storefront on Center Street in Wallingford. After 3 years, Alyssa outgrew her first location and upgraded to a larger space a mile down the road! 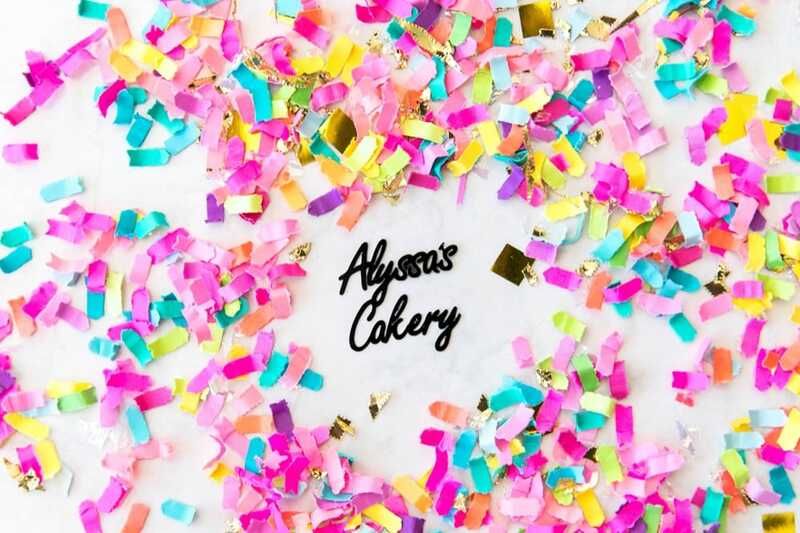 Alyssa’s Cakery is focused on providing high-quality service and customer satisfaction – we will do everything we can to meet your expectations. With a variety of offerings to choose from, we’re sure you’ll be happy working with us. Look around our website and if you have any comments or questions, please feel free to contact us. Alyssa is a self-taught baker and cake designer who found a passion for decorating in 2009. 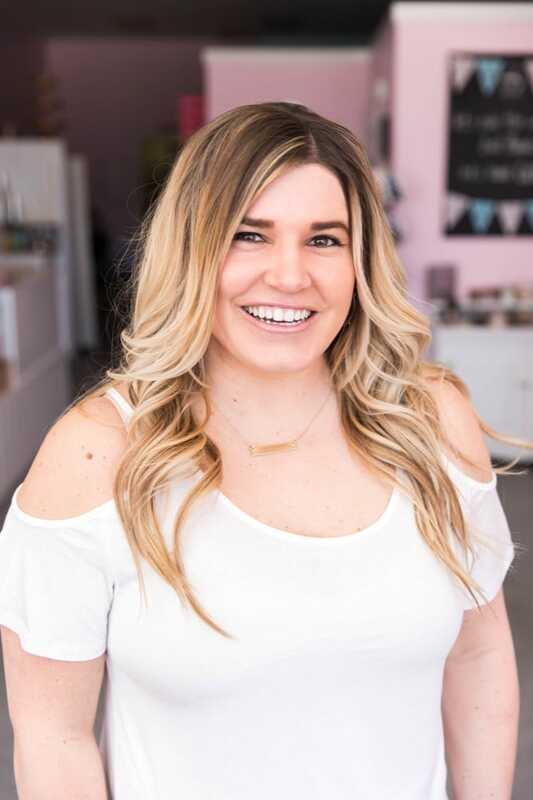 After graduating Southern Connecticut State University with the plan to teach children, Alyssa decided to create her own path and open a custom cake and cupcake shop! In her free time she enjoys spending time and going on adventures with her husband, Dan. Her family and friends are just as important to her and make her the happy girl she is. Alyssa prefers salty chips to sweet confections, but when a Mississippi Mud cupcake is in front of her she can’t resist! 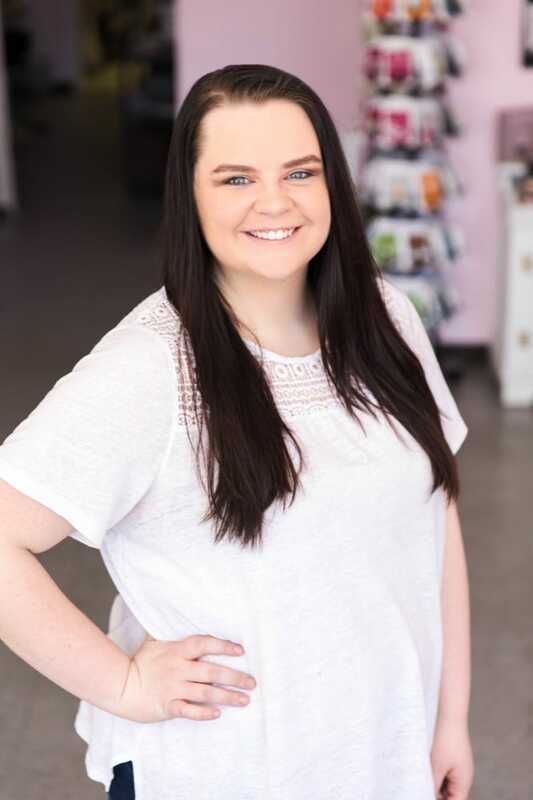 Sydney started at the cakery as our intern the beginning of 2016 and after graduating from Johnson and Wales University decided to stay with us! Sydney is a jack of all trades in the cakery. From making all of the delicious frosting to decorating the cupcakes and cake pops, she also helps with the fondant work each week! In her free time Sydney enjoys hanging out with her friends and family. She loves reading all different types of books and going on fun adventures! Reese’s Riot Cupcakes are hands down Sydney’s favorite treat! Karen, Alyssa’s mother, started with her from the start taking cake decorating classes at Joann Fabrics. Karen pops in and out of the cakery daily to help out, as she also owns an insurance company along with her husband, Chris. 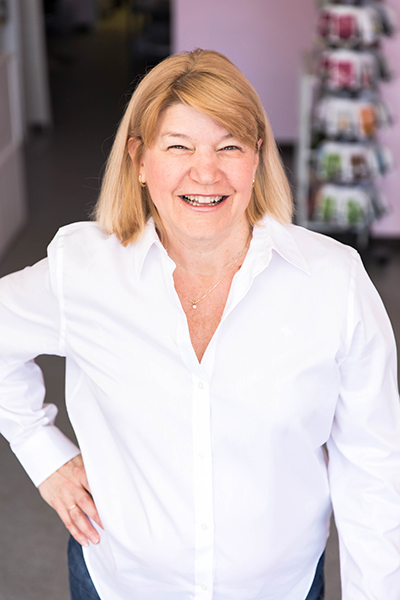 You will also see Karen helping at the Ladies Night Out and Birthday Party events held in the Cakery Party Room! In her free time, Karen enjoys spending time with her family, golfing and bowling! Jill started volunteering at the Cakery's grand opening in April, 2012! She loved volunteering here so much she hasn’t left! You will see Jill helping with the front counter and making all of our cupcake and cake boxes that our delicious sweets come in! Jill is also a professional “chopper.” She chops all of our nuts and cookies that go into our cupcakes for garnishes! We are super grateful for all she does at the Cakery. When Jill isn’t at the Cakery she enjoys volunteering in her free time. Her favorite treat is Lychee Mochi! Mary, Alyssa’s Mother-In-Law, has also been at the cakery from the start! 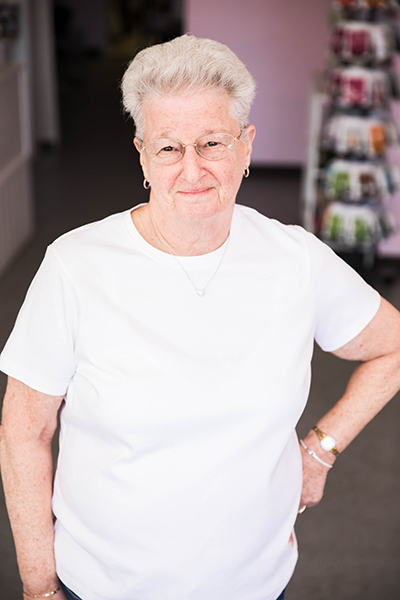 Mary helps us in the kitchen Friday afternoons and Saturdays, along with being her bubbly self at the front counter helping customers! 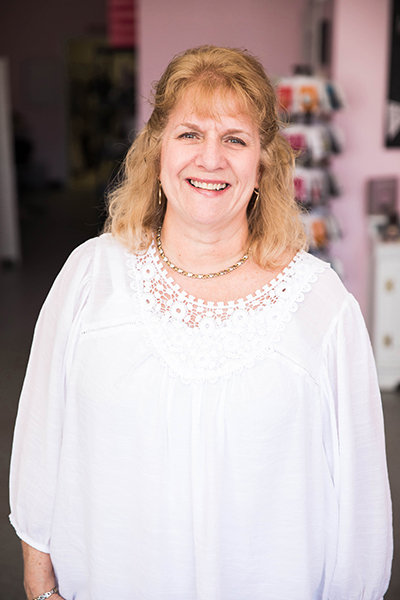 Mary enjoys spending time with her loving family, walks on the beach and going to Red Sox games! She loves our iced coffee, Coconut Cloud cupcakes and helping Alyssa at the cakery!